The who’s who in tourism – hints and tips for old and new players in the tourism industry. Want to be the best at what you do? 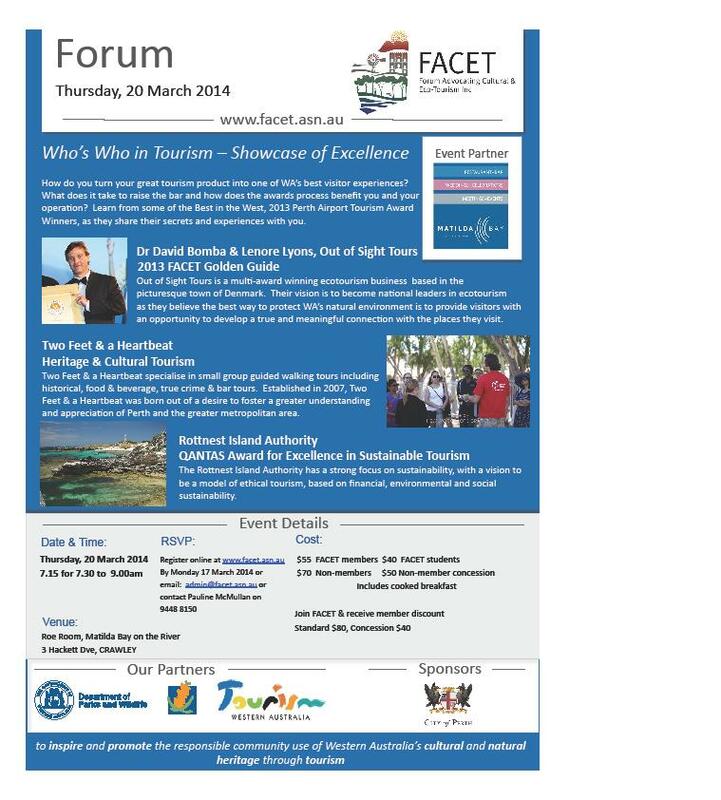 Then come along to this special showcase of excellence featuring the best of the best in tourism. 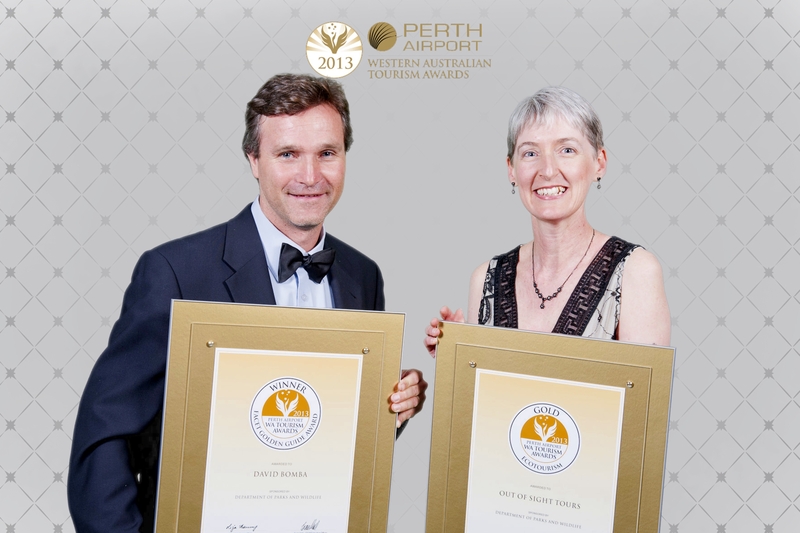 Great advice will be on offer from experts in the tourism industry. Let the pros guide you through the tourism jungle by giving you some of their insights. See the event details below.